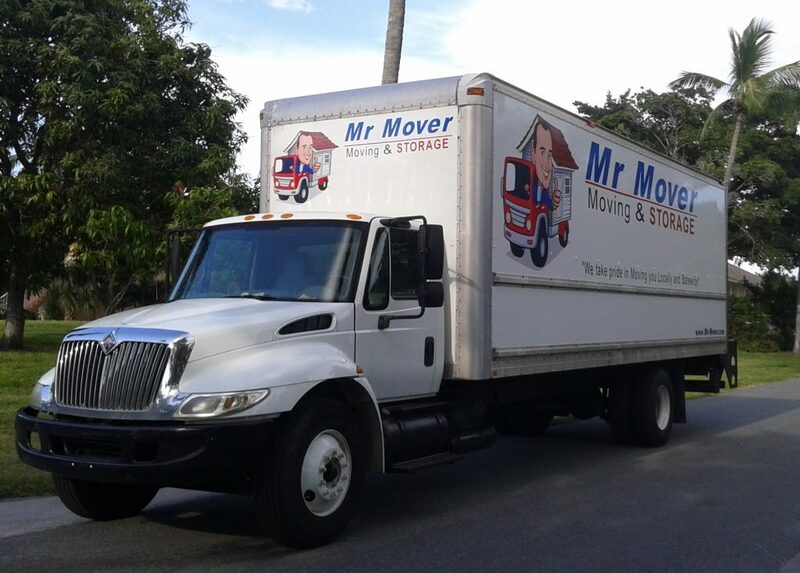 Mr Mover is your local Lutz Moving Company that prides itself in our Friendly Service. 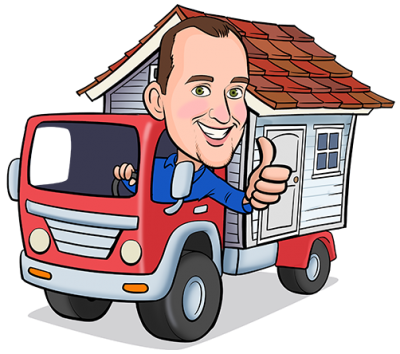 We are your Friendly Local Mover. Click above & Call now!